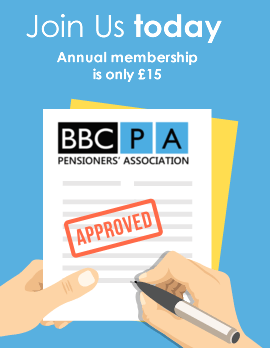 Membership of the Association is open to all those who are in receipt of a pension arising from BBC service or an associated service and to which the BBC contributed. 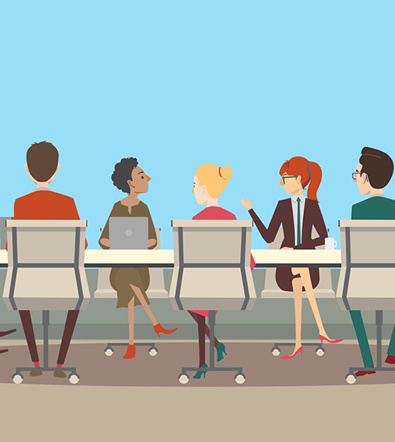 So why do we need an Association? BBCPA has existed for over 20 years. 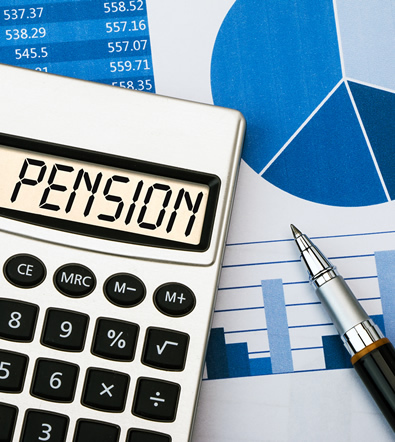 It was founded in 1988 to keep a watch on the management of the Corporation’s pension fund at a time when the pension industry was much less regulated, information was harder to obtain and the misappropriation of pension funds not uncommon. 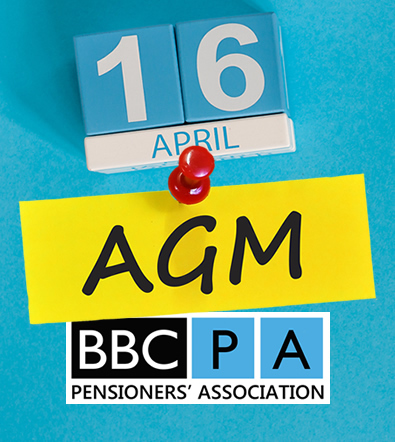 The BBC Pensioners’ Association now sees itself as a critical friend of the BBC and tries to support the BBC in these changing times. It’s important that we forge strong links with the BBC as increasing pressures put upon the BBC could change, for the worse, the work of the BBC. The regulation, governance, communication and administration of our pension funds is still strong through the work of the Cardiff team. However the Association believes that the case for pensioners individually and collectively to maintain an active interest in the management of their pension fund remains as strong as ever. Membership of the Association has now risen to around 3500. Among the successes of the Association has been the creation of a pensioner-elected trustee, adjustments to the levelling option, and inputs to legislation. The Association continues to help individual pensioners with problems relating to their pension. We have been instrumental in bringing the outcomes for many members on issues with their pensions to a satisfactory conclusion. 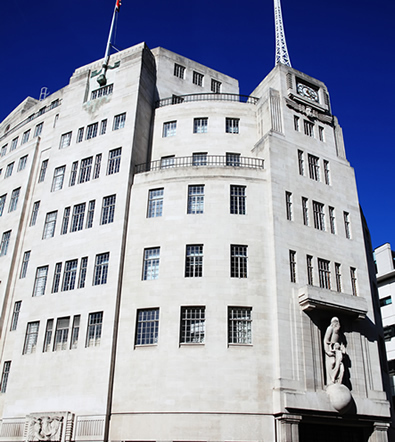 The BBC pension scheme is widely recognised as among the best in the country. It is extremely well run from the centre in Cardiff, the trustees oversee the fund with wisdom and dedication and the BBC itself remains committed to the future of the scheme. Including discounts and services, social meetings and newsletters.